Germany on Monday said it would work constructively with the new Turkish government, following President Recep Tayyip Erdogan's historic election win on Sunday. 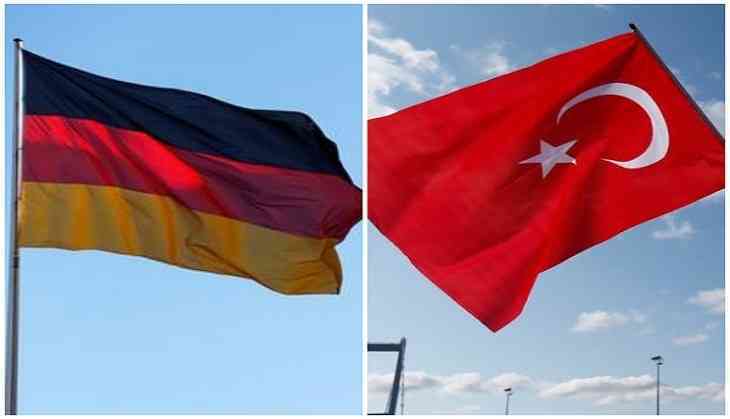 "We are looking forward to continuing a constructive, beneficial working relationship between German and Turkish governments," Anadolu Agency quoted Chancellor Angela Merkel's spokesman, Steffen Seibert as saying. Seibert mentioned that Merkel would congratulate Erdogan at an appropriate time. On Monday, Turkey's Supreme Election Council announced that Erdogan won the presidential election with an absolute majority. The 64-year-old had declared himself the winner even before the official results were announced. The opposition, however, claimed that state media and the election commission had manipulated the results. Erdogan led with 52.58 percent of the vote.